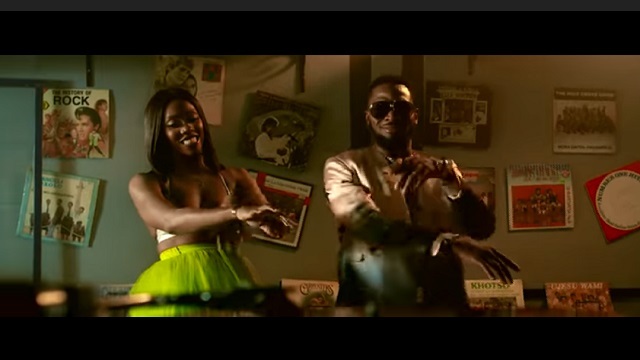 D’Banj premieres the official music video to his latest single titled “Shake It” featuring Tiwa Savage. Without wasting time, DB Records boss serves up the visual to “Shake It”, produced by Spellz. It’s a good strategy to promote the just released banger. Mixed and mastered by MillaMix. The befitting and colourful visual was directed by Sesan.